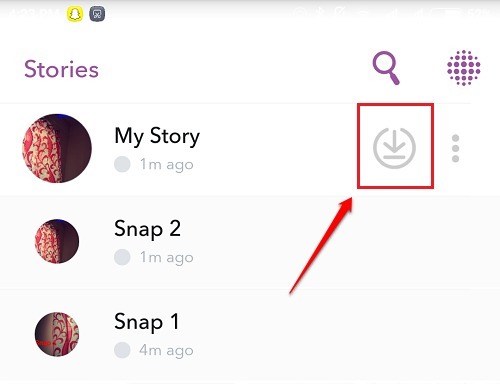 What Is A Story And How To Add, View, Save And Delete Stories In Snapchat:- Snapchat is a very popular chatting application which is used to send quick videos and photos to an individual or to a group of individuals. So why use Snapchat when you have a million other apps like Instagram, Vine etc? I would say that the most striking feature of Snapchat is its stories. Stories let users tell the world how each of their 24 hours day went. It’s always fun to watch how our friends spend their day, isn’t it? And the best thing is, the Stories self destruct after the time period of 24 hours. Snapchat is very popular because of its other features as well. If someone views your story, you will be able to see who viewed it and if someone takes a screenshot of your story, you will be notified even about that. 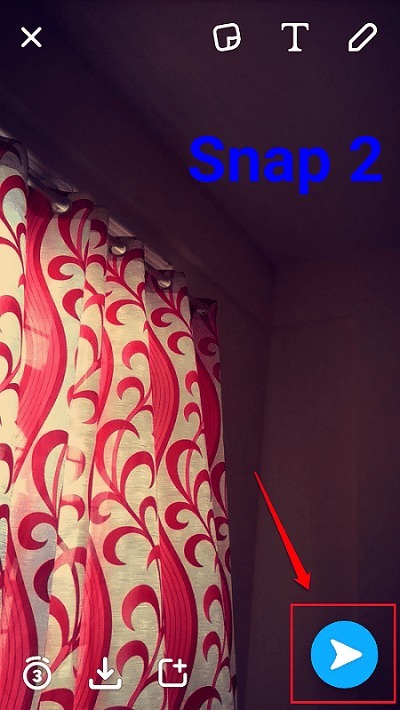 Read on, to learn all about how to create, view, save and delete stories in Snapchat. 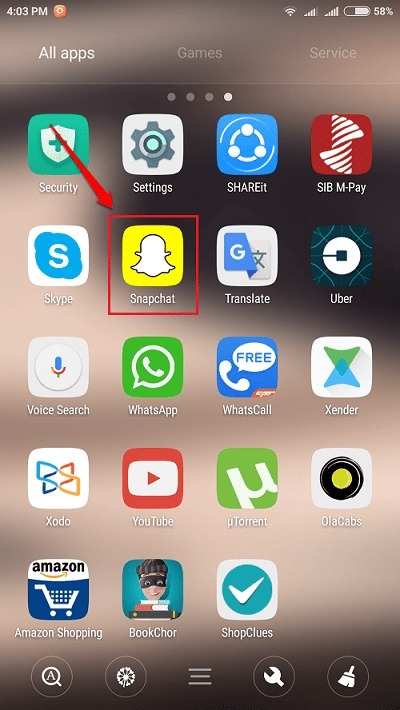 Launch Snapchat application by clicking on its icon. Click a snap and then click on the Send button that appears at the bottom right corner of the screen. You can even add videos to your stories. To capture a video, long press on the capture button and start capturing. A single tap on the capture button clicks a snap instead. 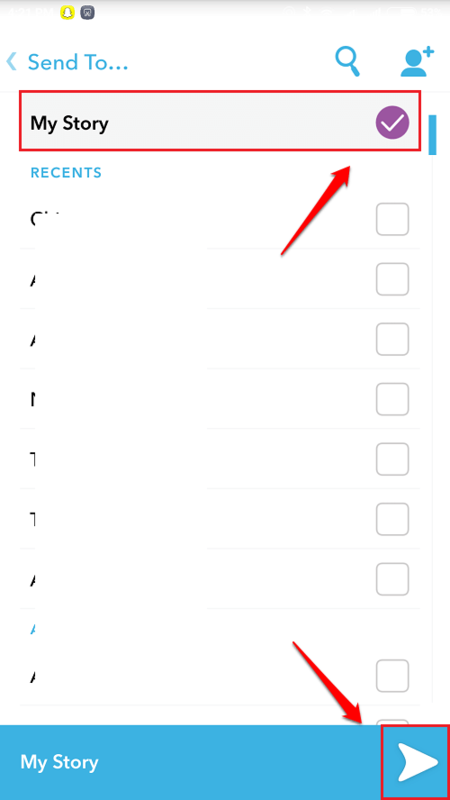 To add this snap to your story, check the checkbox corresponding to the My Story option and then at the Send icon as shown in the following screenshot. That’s it. You have successfully created a story. To view a story, go to the home screen of Snapchat. There will be a 3 circled icon icon at the bottom right corner of the screen. Click on it. Under the Stories section, you will be able to see the Stories as shown in the screenshot given below. 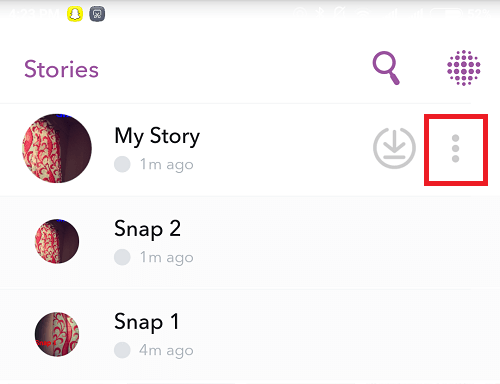 If you want to view the individual snaps and videos constituting your story, you can click on the 3 dots icon associated with the story. 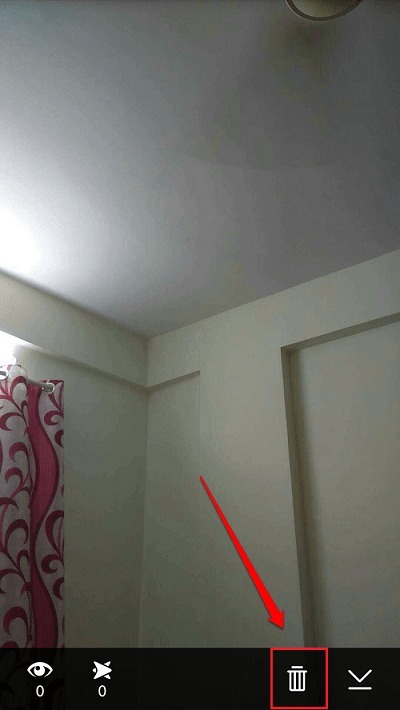 To save a story as a video to the memories or to the camera roll, click on the download icon associated with the story. When asked for Save Confirmation, click on the Yes button. You can view the saved story from the gallery or from the camera roll as per your settings. 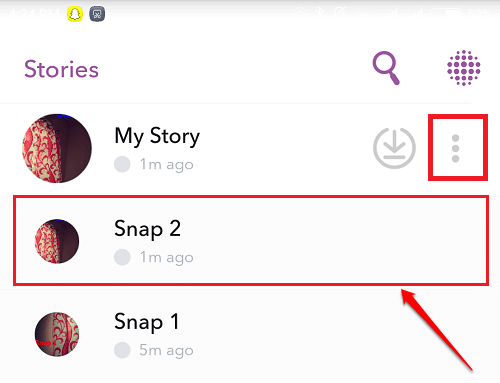 To delete a snap or a video from a story, first of all expand the story by clicking on the 3 dots icon associated with the story. Click on the snap that you want to delete. 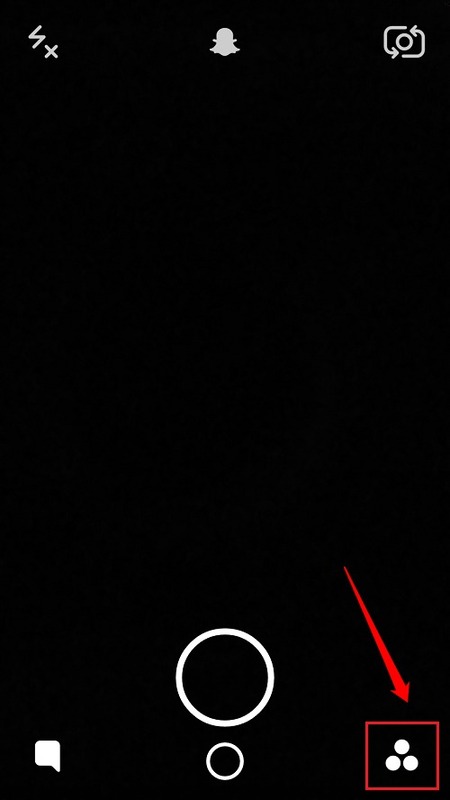 As next, click on the Bin icon to delete the particular snap or video from your story as shown as in the following screenshot. That’s it. Enjoy using Snapchat from today itself. Hope you had fun reading the article. If you have any doubts regarding any of the steps, please feel free to leave comments, we would be happy to help. Stay tuned for more useful tricks, tips, and hacks. 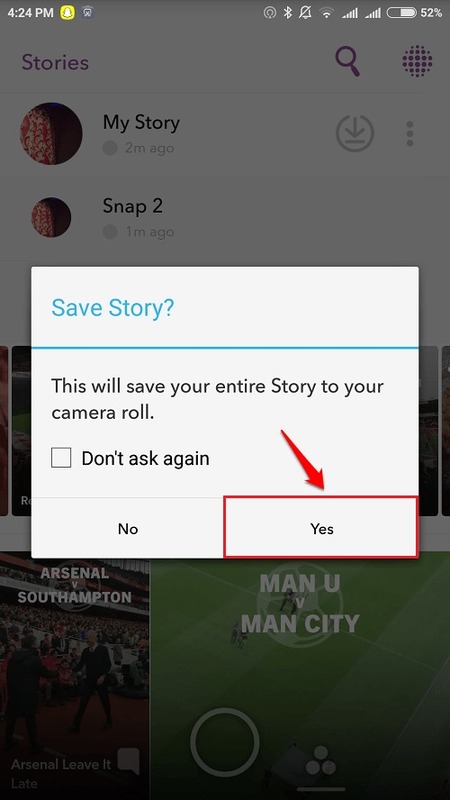 Meanwhile, you could check out our article on the topic How To Save Snapchat Snaps To Camera Roll Instead Of Memories.